The Jazz on the Odra Festival is more than just concerts — it’s also about conversations with authors, journalists and… icons. Join us on the 30th of April at Barbara for a meeting with Przemek Dyakowski, who created the history of the jazz scene in the Tri-City. 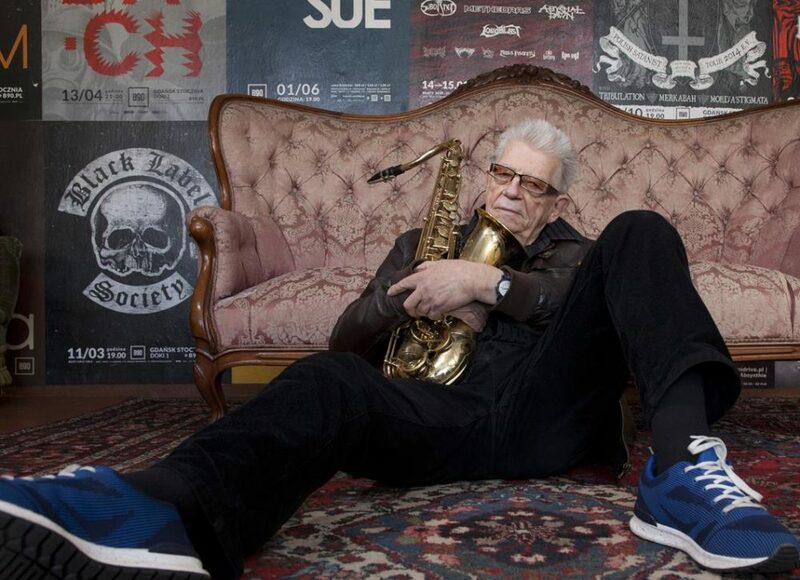 Last year, the saxophonist published an autobiography entitled Sax Club Pana Dyakowskiego. The book is an extended interview with the icon of the Tri-City jazz scene, saxophonist Przemek Dyakowski. It is an anecdote-filled story about the professional and private life of an artist coming from a family of landowners with great traditions. Dyakowski recalls his childhood in Masłomiąca near Kraków and growing up in Zakopane, working together with Piwnica pod Baranami and the discovery of Ewa Demarczyk, concerts at Żak in Gdańsk, trips abroad and performances with the Rama 111 band, building the Gdańsk Sax Club, animating the jazz scene in the Tri-City and cooperation with Radio Gdańsk. 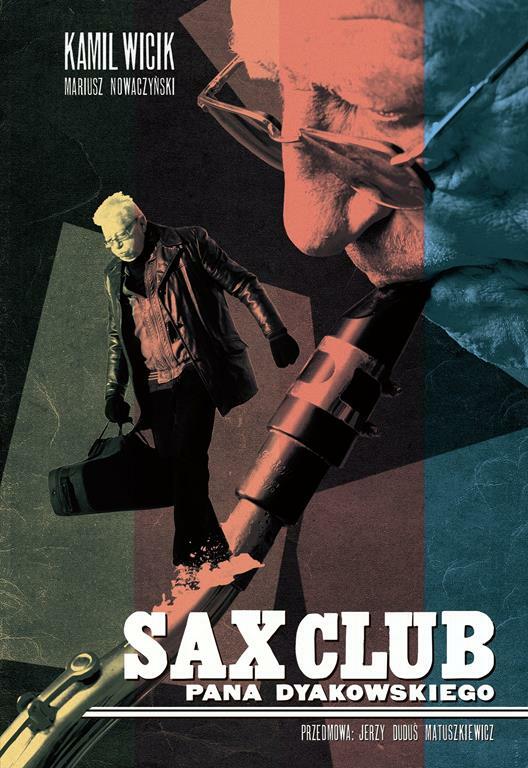 Sax Club Pana Dyakowskiego is also a story about Dyakowski’s friendship and cooperation with other jazz icons: Wojciech Karolak, Adam Makowicz, Leszek Możdżer, Maciej Sikała, Michał Urbaniak and Jan Ptaszyn Wróblewski. Joining us during the meeting will be the co-author of the autobiography, Radio Gdańsk journalist Kamil Wicik, who was assisted by Mariusz Nowaczyński. Together, they created the first book documenting not only Przemek Dyakowski’s achievements, but also the history of the music scene in the Tri-City. 30th of April, 3:00 p.m.